Sometimes, when you are just tired of walking, you need another means of transport! 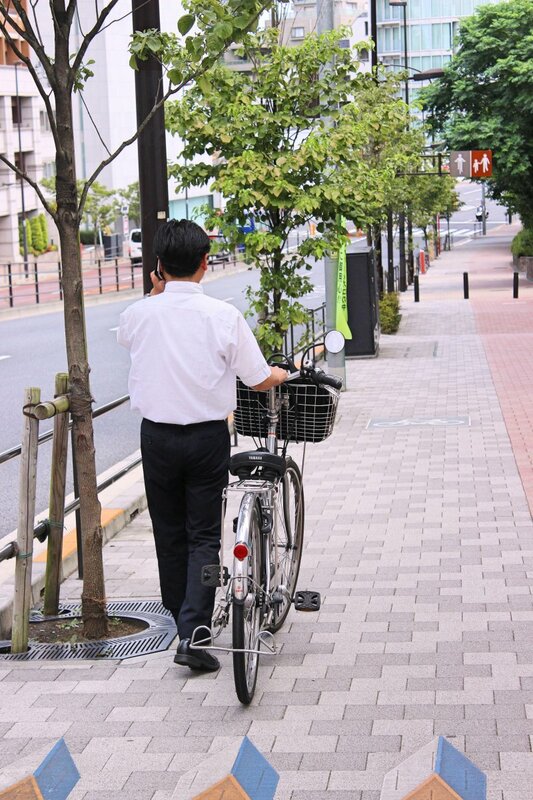 Cycling is very popular in Japan and it is a great way of discovering the city from a different perspective. Where to rent a bicycle? Bicycle rent is one of the main concerns of tourists. It is hard to know where to get your two wheels when you are new in town. 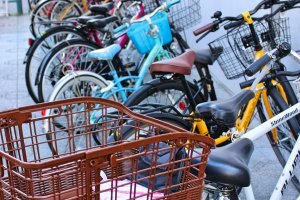 This information hopefully will make renting a bike easier. Massive bicycle sharing network in Tokyo. It operates in three wards: Koto-Ku, Chiyoda-ku, Minato-ku. 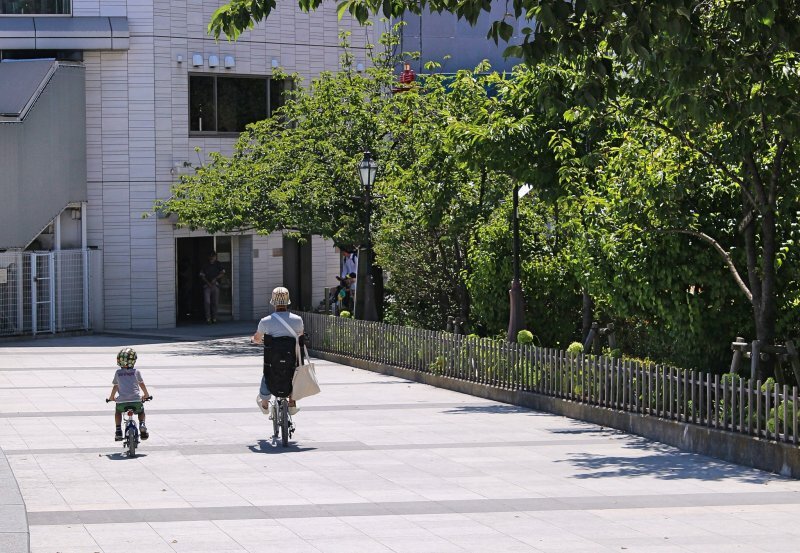 You can purchase a one day pass and use electric bicycles, which can be picked up and dropped off in any of the numerous ports around the city. 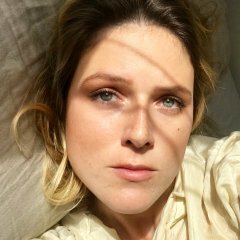 Check out this website to find nearest ports. 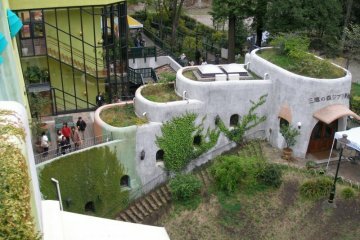 They are located in Asakusabashi not far from the Asakusa Temple District. You can rent different types of bikes for ¥200 per day, but you need to pay a one time ¥500 registration fee. They are open from 07:00 to 20:00. 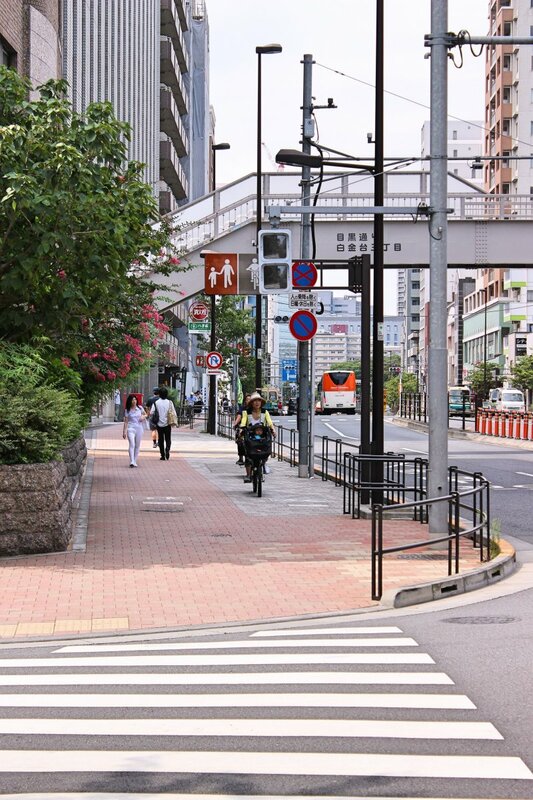 Small bicycle sharing system with many ports around Shibuya, Harajuku and Tokyo Skytree area. You have to become a member to rent a bicycle. You can register online and after that, it is easy. You can pick up and return your bike at any of the numerous ports. Check their website for more details. Katushika Shibamata Tora-san Museum rents mamachari style bicycles for ¥400 per day. 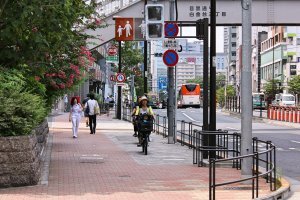 It is a great location for cycling, with the Edogawa cycling road just around the corner and plenty of parks and gardens in the area. Most tourists choose riding a bicycle to be able to see all the famous places in a faster and more comfortable way. 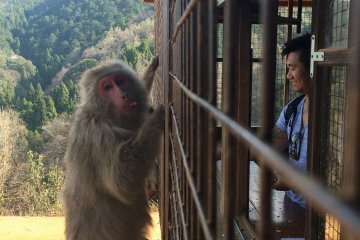 These are one day trips which focus on the central Tokyo area and are of the main touristic interest. Starting from Asakusa, through Ginza and to the Imperial Palace. This is one of the most popular tourist cycling routes allowing you to see all famous sites. 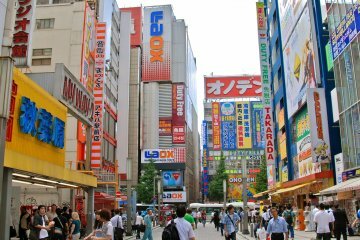 You can visit landmarks such as the Imperial Palace, Tokyo Tower, Roppongi Hills. It is similar to previous ones, except starting in Tukushima and heading towards Ginza allows you a glimpse on Tokyo Bay. 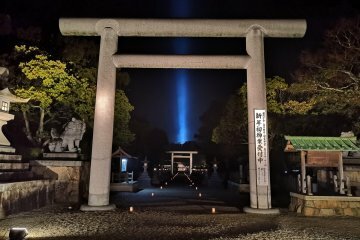 If you have some more time and want to see natural beauty around Tokyo, you should check out those routes. Starting from Kita-Kamakura station (one stop before Kamakura), the road goes through a bamboo grove to Kaizoji temple, Zeni-arai Benten and Myohonji temple. It ends in Sagami Bay and gives you time to relax on the beach. At the end of the day you can take a train back to Tokyo from Fujisawa Station. For details on this route click here. Tamako Cycling Road runs 10km around Lake Tama. There are no cars, but be prepared for runners and pedestrians. Look for the start of the route at Sekimae Gochome crossing, south of Tanashi Station (Seibu Shinjuku line), where Route 7 and Inokashira-dori intersect. Cycling along the Arakawa river is pretty easy, as there is just one straight route. You can also join "Monthly Arakawa Cycling Meeting" on a third Sunday of each month. They start in Ukimafunato Park located in front of the JR Ukimafunato Station, and head downstream along the Arakawa River for approximately 30 km to finish at Kasai Rinkai Park. To see more details about cycling around Arakawa, go here. Showa Kinen Koen has 14 km of cycle paths, playgrounds, a water park and numerous outdoor activities. 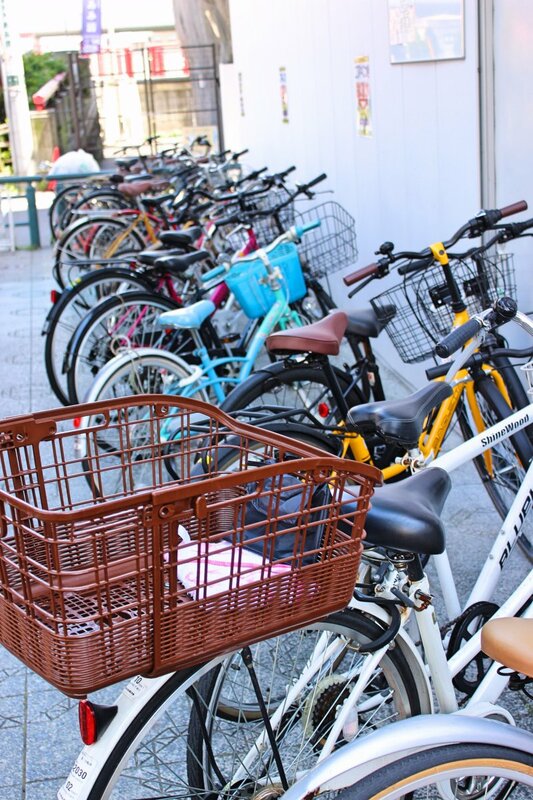 It is located within a 15-minute walking distance from Tachikawa Station and you can rent bicycles there for ¥460. For more routes ideas check out this website. You can also try guided cycling tours, like the ones offered by Tokyo Great Cycling Tour. is cycle rental available in tokyo?